Maximise audience and ad-sales opportunities with this customisable vignette package - perfect for ad-breaks or in-program. 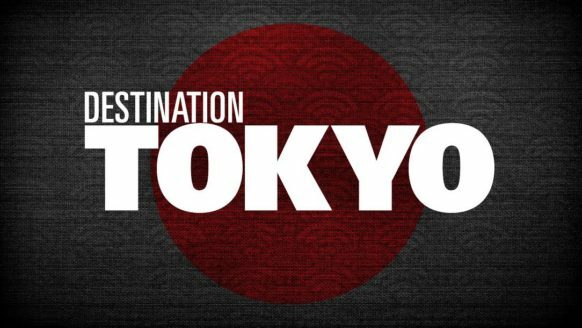 Entertaining Olympics content, shining a spotlight on the stars and events of Tokyo 2020. Maximise opportunities leading into the biggest television event of 2020.